Over many decades scientists have been working in identifying the factors, which may accelerate the condition so that proper solution to the problem can be presented. As there are numerous causes for hair loss namely certain medical conditions like thyroid disorders, scalp infections, autoimmune diseases, nutritional deficiencies and importantly androgenic alopecia. So it is very important to diagnose the cause and treat accordingly. 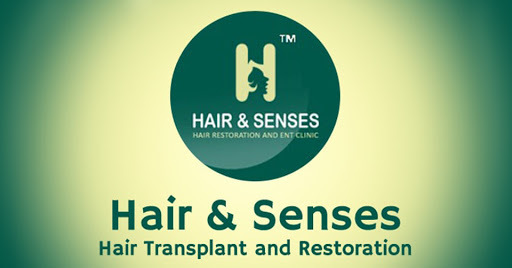 In androgenic alopecia, which is one of the common causes for hair loss once the hair loss has crossed the phase of thinning and definite bald patch has developed then the option left for the effective and permanent restoration of hair is hair transplant provided adequate donor hair grafts are available. It is a surgical procedure, which involves extracting hair follicles from the donor sites and transplanting them in to the bald site. The two types of methods are FUE and FUT, which are used for hair transplant. The technique for placing the follicles in the recipient site is same in both the techniques; the difference is in the method of extraction. The procedure is done in local anesthesia. Healing time and discomfort is comparatively less in FUE and it is the preferred method if one wants to have hairstyle with short hair. After the healing is complete the result is completely natural looking, as oppose to artificial methods like hair weaving, hair extensions or artificial fiber transplant. The result with full density takes around 8-10 months so one has to be patient till the result shows itself.